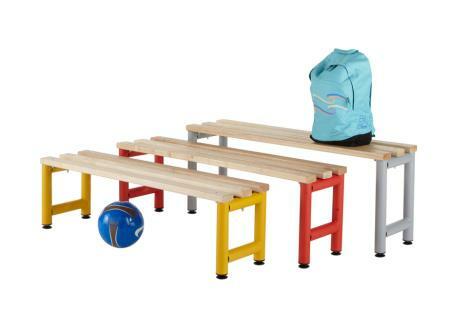 Beech slatted bench seating is a great changing room equipment choice. 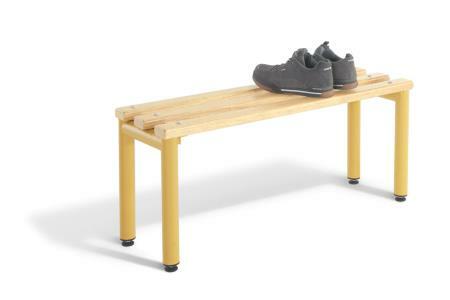 Beech slatted benches are suitable for any dry area changing room. Including gyms, sports centres, schools, and also workplace changing facilities. 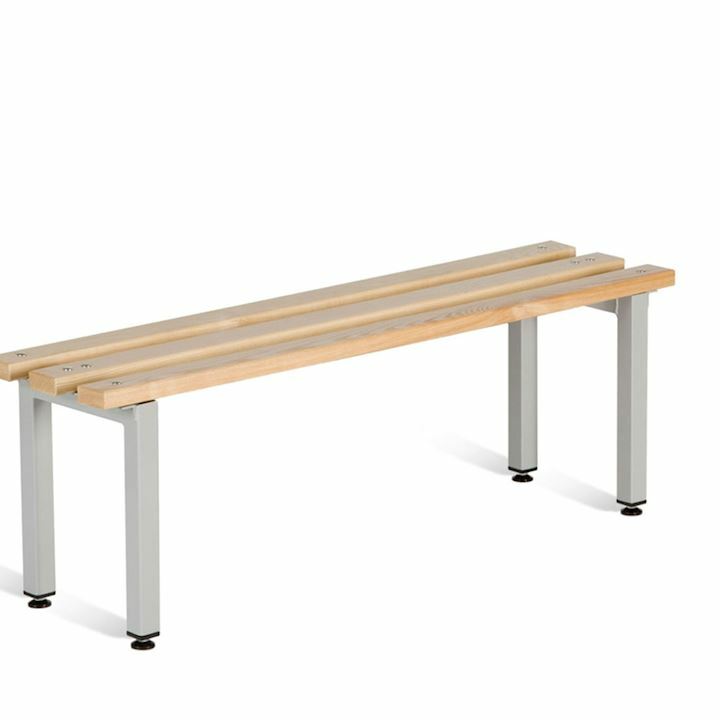 Beech bench seats are made from sturdy 38mm tubular steel. While an attractive epoxy powder coating finish comes as standard. Available in four lengths ranging from 600mm to 1500mm. Beech bench seats are the perfect choice to fit into any available space. Slatted benches are not only practical but versatile too. Mix with storage lockers and other cloakroom equipment to add that final touch to a changing room facility.